CG Says: Following its redesign last year, the 2016 Hyundai Sonata gets some new features. The available Forward Collision Warning now includes automatic emergency braking. All models have a 7-inch or 8-inch control screen. 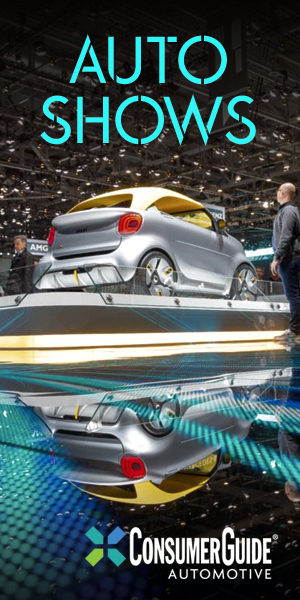 Some suspension components are now aluminum in an effort to improve ride and handling. 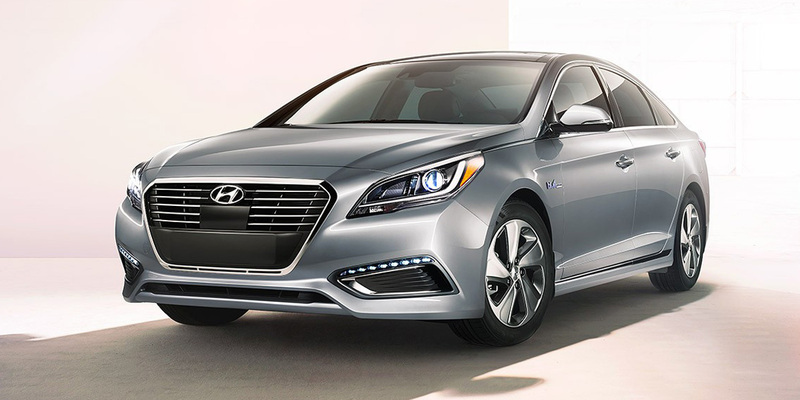 A redesigned Sonata Hybrid joins the Sonata lineup. The new Hybrid is powered by a 2.0-liter 4-cylinder gas engine combined with an electric motor for a total of 193 horsepower. The EPA estimates are 39-40 mpg city and 43-44 mpg highway. A plug-in hybrid is also available. SE, Sport, Sport 2.0T, and Limited comprise Sonata’s non-hybrid lineup, each sporting unique styling features. Engine choices are 2.4-liter- and turbocharged 2.0-liter fours. 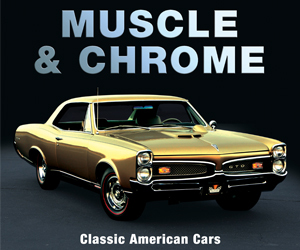 Both engines are paired with a 6-speed automatic transmission. A Sonata Eco model with a 177-horsepower 1.6-liter turbocharged 4-cylinder hooked to a 7-speed automatic manual transmission is also offered. Available features include High Beam Assist, adaptive cruise control, next-generation Blue Link telematics/connectivity, and an 8.0-inch navigation system that offers the ability to record preset Sirius/XM channels. (This feature allows you to “rewind” up to 22 minutes, so you can hear all of the song that was playing when you switched channels or catch up on the sports broadcast you caught midway through.) Safety features include a driver knee airbag and available Forward Collision Warning, Blind Spot Detection, Rear Cross Traffic Alert, and Lane Departure Warning System. A hands-free “smart” automatic-opening trunklid feature makes it easier to place groceries or luggage in the trunk when hands are full. Sonata maintains a strong value-for-the-money quotient while delivering a formidable list of cutting-edge new features. 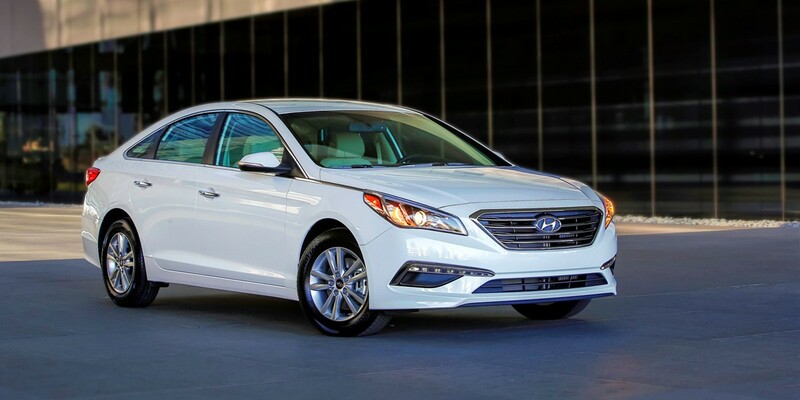 The 2016 Hyundai Sonata is a must-see in the competitive midsize-car class.